In democratic countries more and more intelligence agencies (e.g. CIA, MI5) are allowing external research on their history. Knowing that their credibility towards voters is vital for their operation, governments and their agencies face a necessity to at least unveil possible failures or crimes in the past, while largely preserving secrecy about the present. 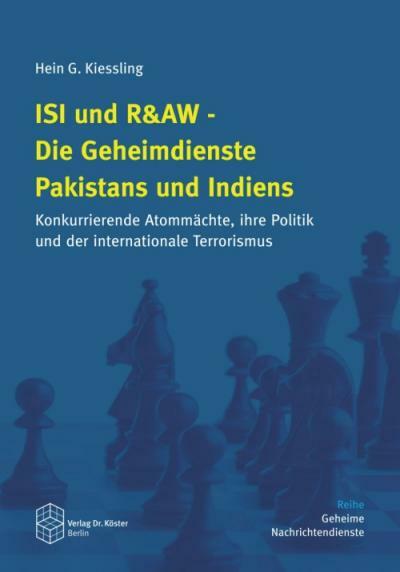 In Germany, the foreign office led the way in exploring its somewhat controversial post-war history, and now such research projects are also envisaged by both foreign (BND – Bundesnachrichtendienst) and domestic (BfV – Bundesamt für Verfassungsschutz) intelligence agencies. 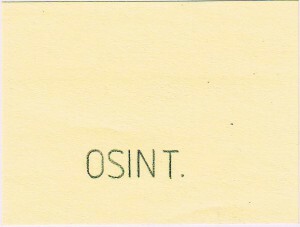 More than 45 years after an internal investigation group within the BND known as Organisationseinheit 85 and led by Hans-Henning Crome had identified over 70 former SS men with a proven crime record who were consequently expelled from service, a journalist finally obtained access to these documents, indicating a lack of systematic and consequent investigation. In 2006, Ernst Uhrlau, current president of the BND, had already suggested a systematic investigation of the service’s past but supposedly failed due to the Federal Chancellery’s (Bundeskanzleramt) security concerns. The challenge is to invite external researchers to participate and to ensure appropriate safeguarding at the same time. Once again, the cooperation between the intelligence community (IC) and specialists from the public proves difficult. While the IC is making special concessions for researchers by granting them access even to top secret documents, researchers see their expectations disappointed and their scientific reputation endangered due to the scope of the remaining restrictions. 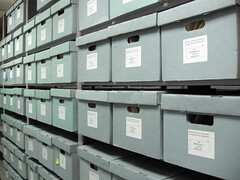 In an interview a group of researchers from the University of Bielefeld complained about the conditions under which they would have been expected to investigate the German domestic intelligence service’s past. They conclude that an independent and truly critical, and thus scientific, research would not be possible and finally decided not to apply for the public tender. Doubting the necessity of some safeguarding measures such as prior vetting to grant required clearances as well as continuous oversight on the research process is just as unprofessional by the researchers as are the IC’s possible expectations that researchers would literally waste their names for a bogus investigation. At the interface between the IC and science more mutual understanding will need to be established for such projects to be successful. 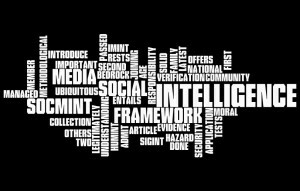 Qualified researchers must respect the special sensitivities of the IC. In turn, limiting research conditions must be made public and explicitly stated in the resulting reports. Even if not published at all, those reports should contain contributions of external experts instead of just internal investigators. With the project conditions being known, researchers cannot argue to endanger their reputation and the IC is bound to respect the agreement or loose its credibility. When accepting the conditions of both worlds – intelligence and science – cooperation can be successful. This was written by Jan Störger. Posted on Friday, January 14, 2011, at 15:53. Filed under General. Bookmark the permalink. Follow comments here with the RSS feed. Post a comment or leave a trackback.